In case some of you haven't heard the news, Nintendo has been doing some advancements in their hardware. 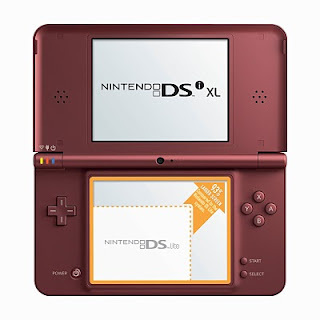 Just released a few days back was the DSi XL... and like the commercial shows, it's like the DSi powered up with a mushroom from Super Mario Bros. It has bigger screens and is just plain, bigger. 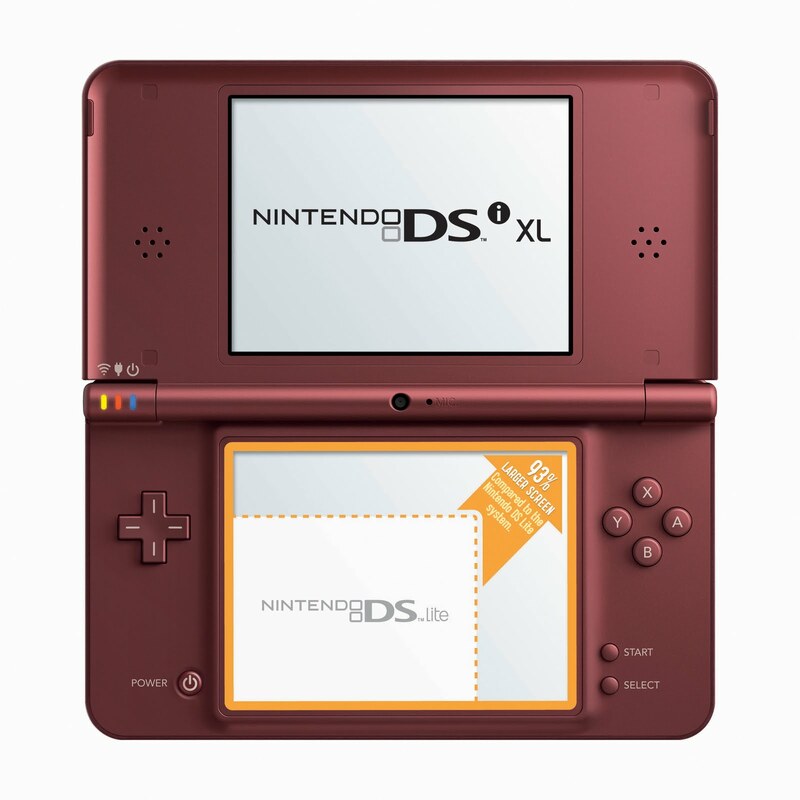 Since I don't have a DSi (just the original DS), I might get this.